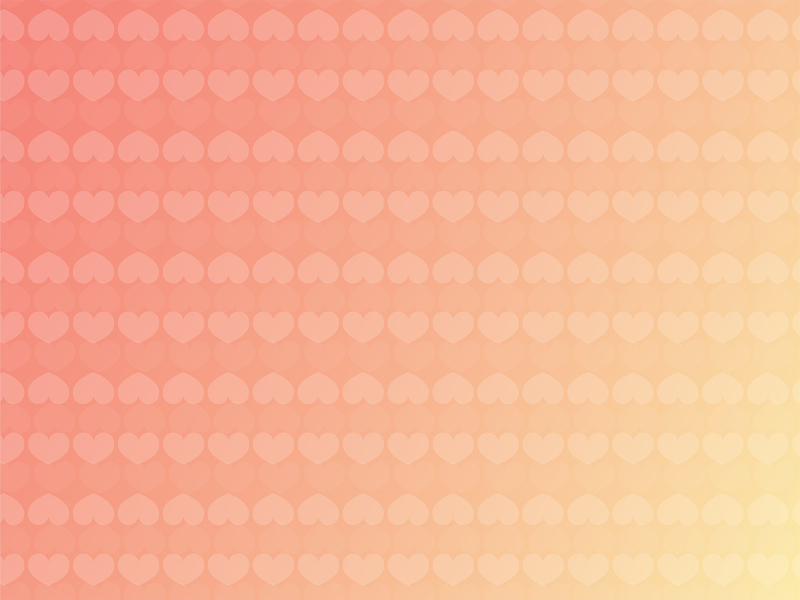 Here is a rich collection of Hearts for Valentine Day Powerpoint Backgrounds for any presentation needs. 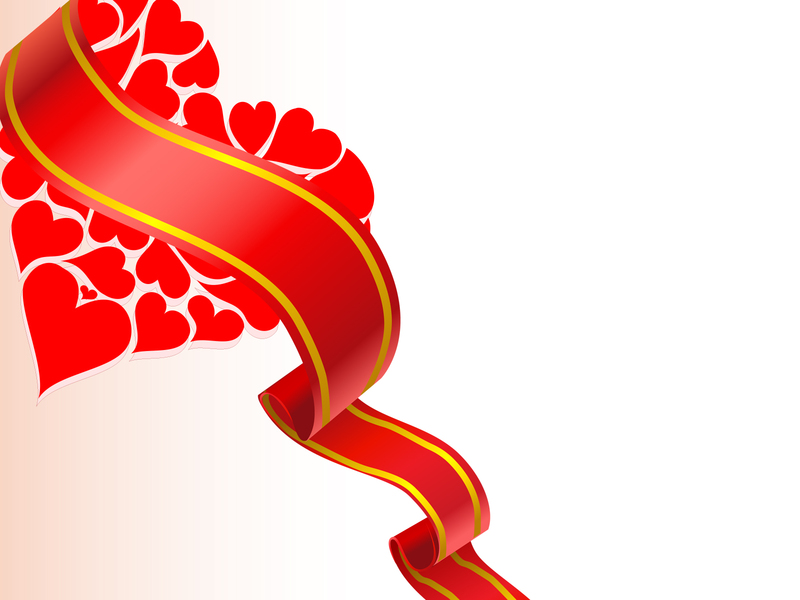 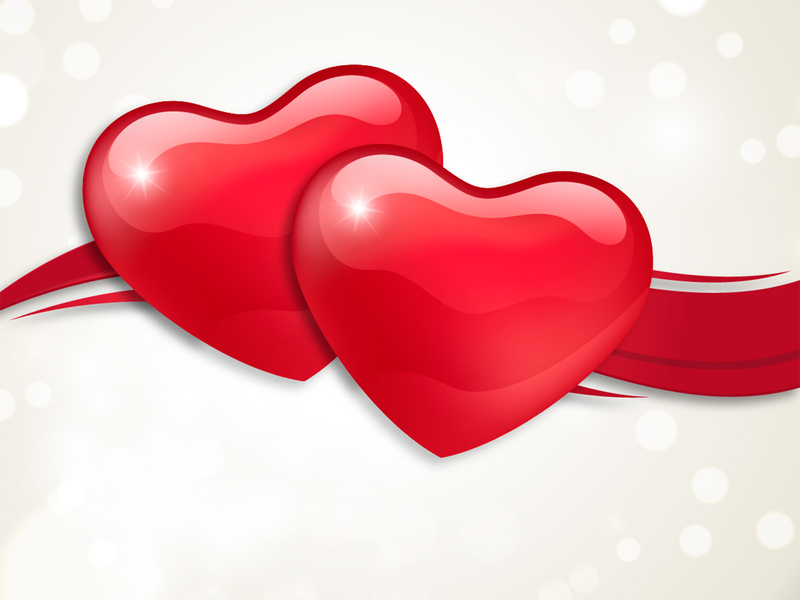 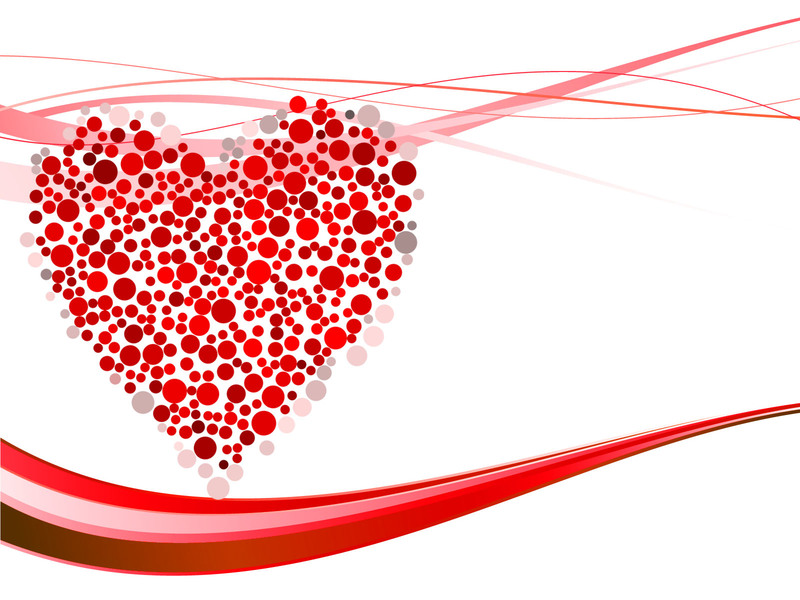 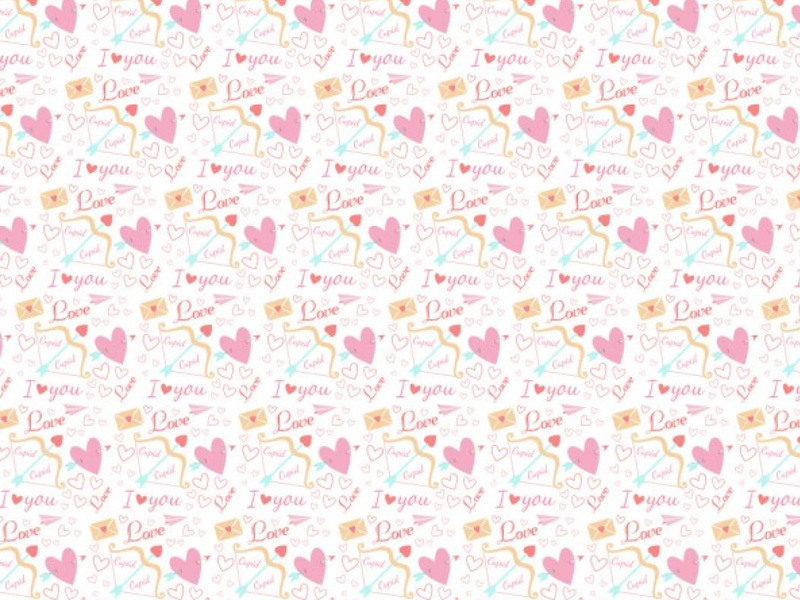 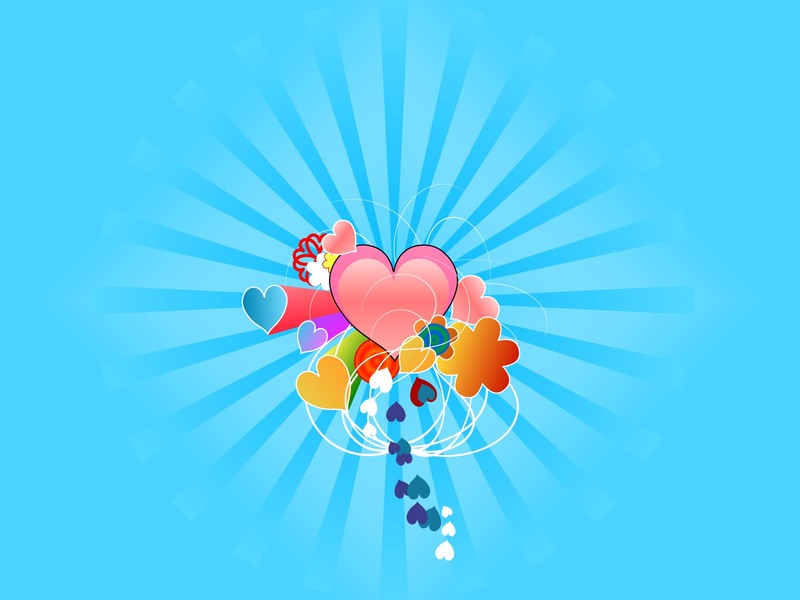 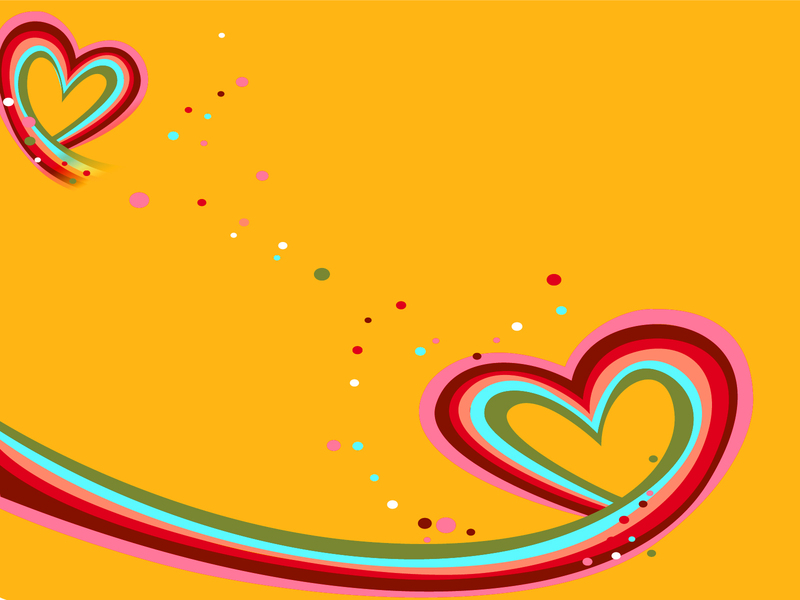 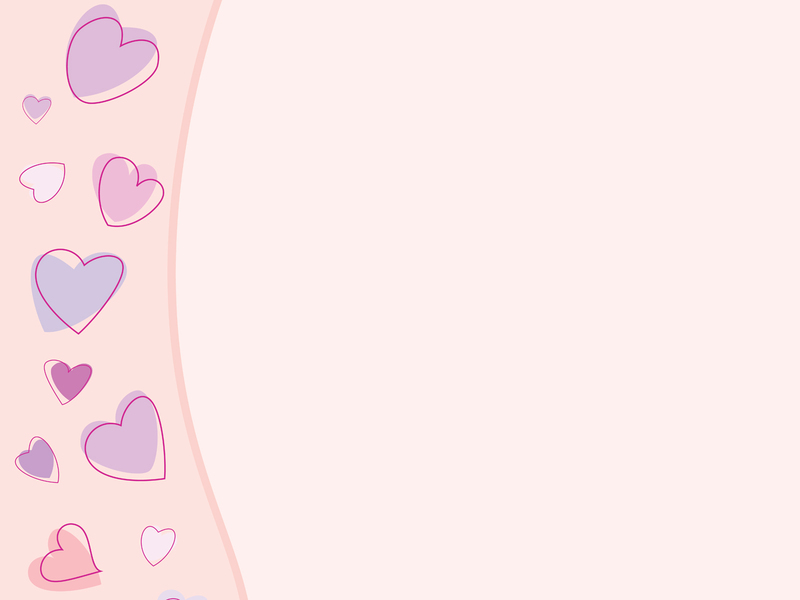 Download free Hearts for Valentine Day PPT Backgrounds. 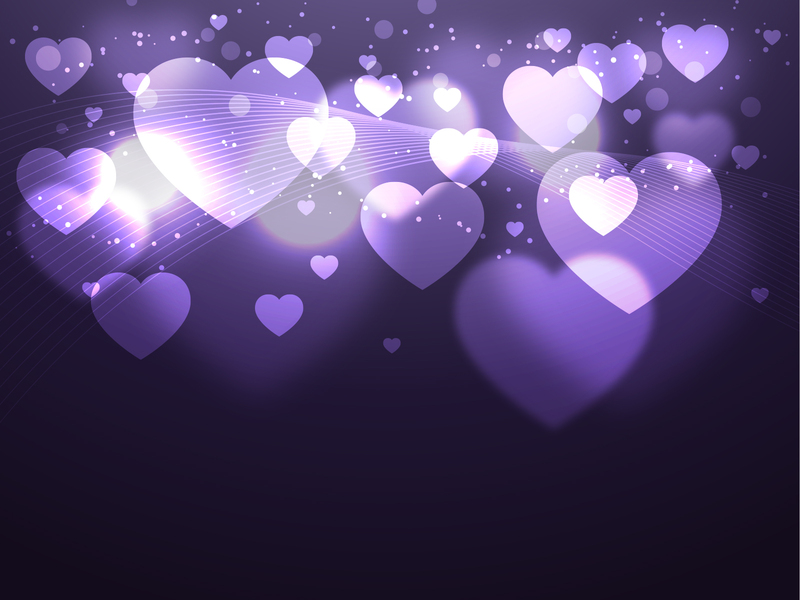 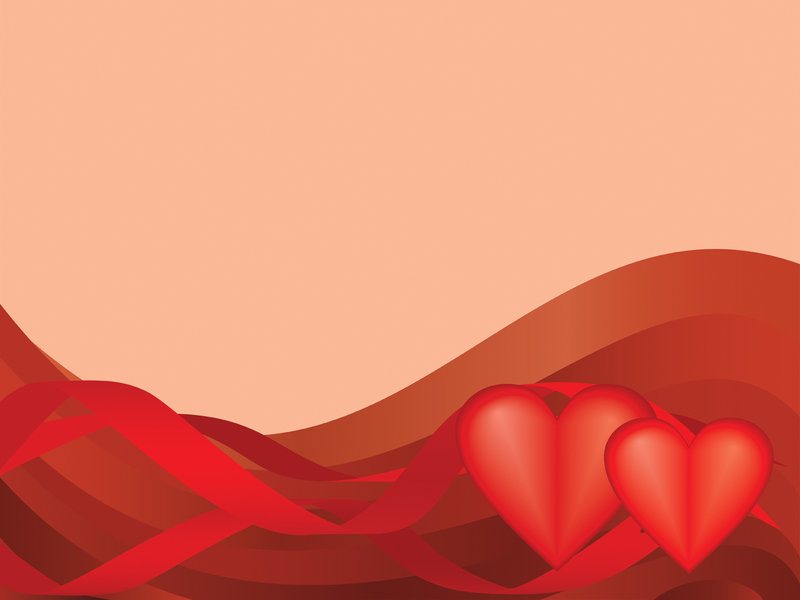 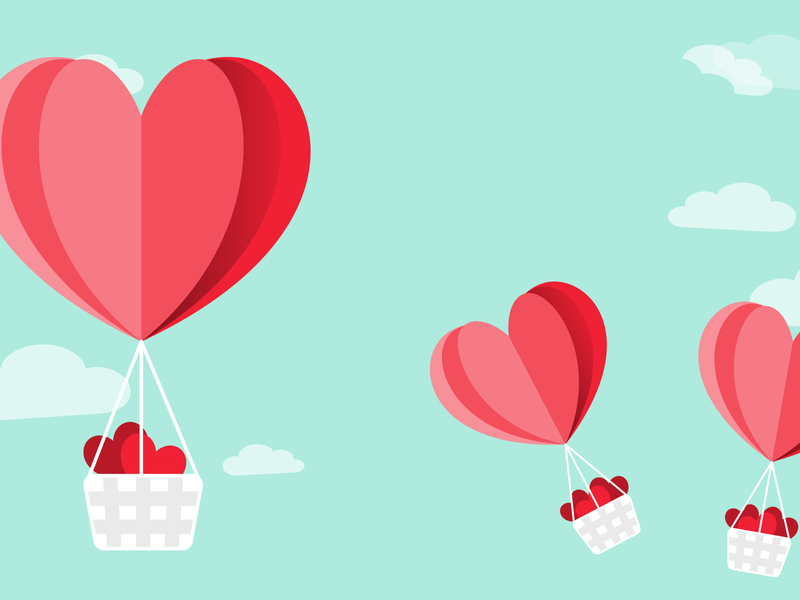 Here is a rich collection of Bundle of Hearts Powerpoint Backgrounds for any presentation needs. 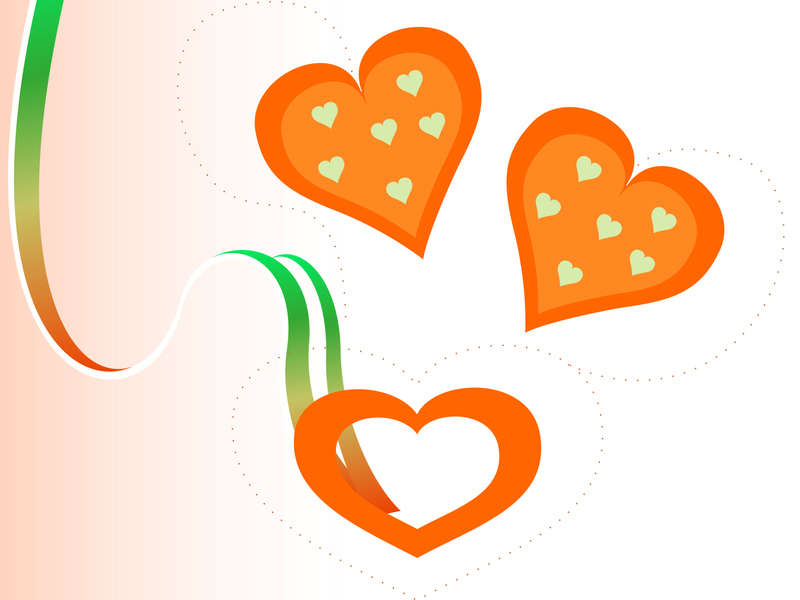 Download this bundle, hearts, symbols, loves and take full control over your PowerPoint presentations. 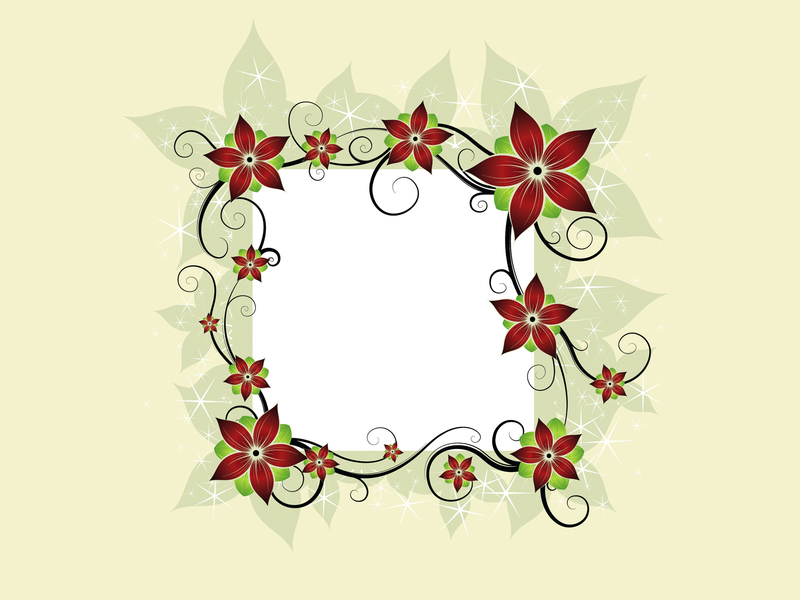 Free Rose Frame Flowers backgrounds for PowerPoint is a presentation design that you can use to prepare awesome presentations in Microsoft PowerPoint with editable hearts. 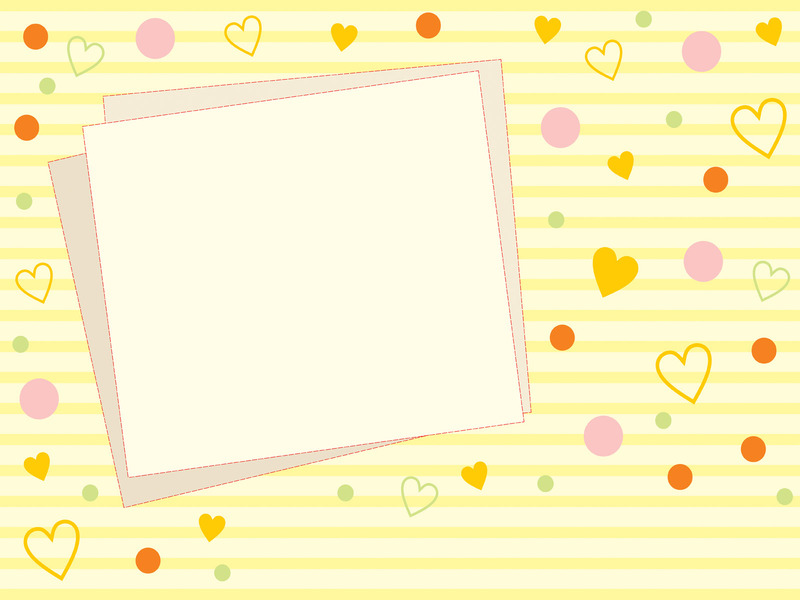 Flower Design Card PPT backgrounds is a green, red and white colors background for presentations with different types of Flower Invitation Design.